Cloud computing will accelerate at a pace which “devours” large legacy technology vendors in 2016, as industry titans fight to stay relevant in a disruptive world. 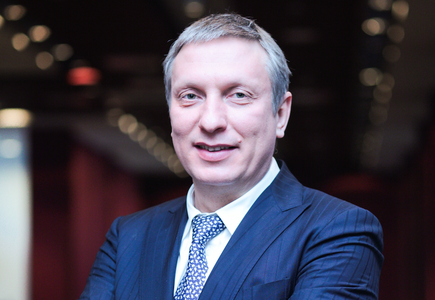 That’s the bold view of Ratmir Timashev, CEO, Veeam, who in forecasting a 12-month roadmap for the channel, believes the tipping point has arrived for Cloud, as competition hots up between old and new players. “We have already seen serious disruption from the cloud in 2015,” Timashev says. “The Dell-EMC merger and the Symantec split were forced by the rise of the cloud, at least in part. In each case, incumbents are struggling to stay relevant and survive. 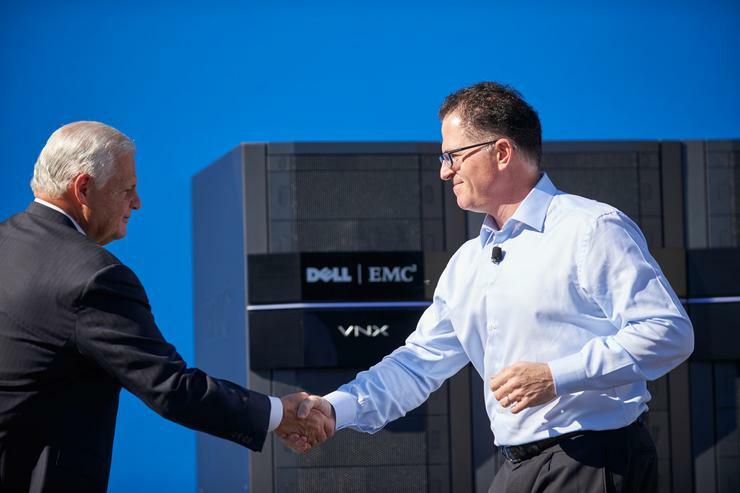 Billed as the sale of the century at the time of announcement, Dell’s proposed $US67 billion acquisition of EMC in October last year will help kickstart another year of IT mergers and acquisitions according to Timashev, who believes 2016 will be the “biggest year ever” for IT acquisitions. “By the middle of November, 2015 was already the biggest year in history for IT acquisitions at $US571 billion, measured by the total value of the deals,” Timashev adds. Of the key Cloud players in the market, Timashev believes the big three clouds - consisting of Amazon Web Services, Google and Microsoft Azure - will focus even more heavily on forming partnerships to drive consumption. “Microsoft is leading the way here,” Timashev claims, “forming Azure partnerships with ISVs and infrastructure vendors at a rapid pace, including giants like Hewlett Packard Enterprise and other Cloud players like Rackspace. Timashev the next year will also signal the continued growth of data, set to grow more than 50 per cent in 2016 with the number of workloads on-premise reporting huge growth. 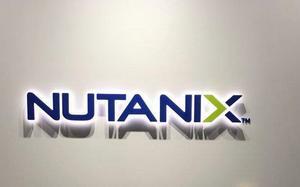 “Workloads in the Cloud will grow at an even faster rate,” Timashev claims. But in a wide-ranging interview, Timashev believes 2016 will not be the year that containers break out. “Container companies are still too young to become a serious force, even if the entry of Microsoft into the market speeds up adoption,” he predicts. Read more ​Will 2016 signal a stable year for troubled PC market?